This gallery features some our favorite custom and one of a kind projects from over the years. Click on a project to learn more about the build and to see more pictures. 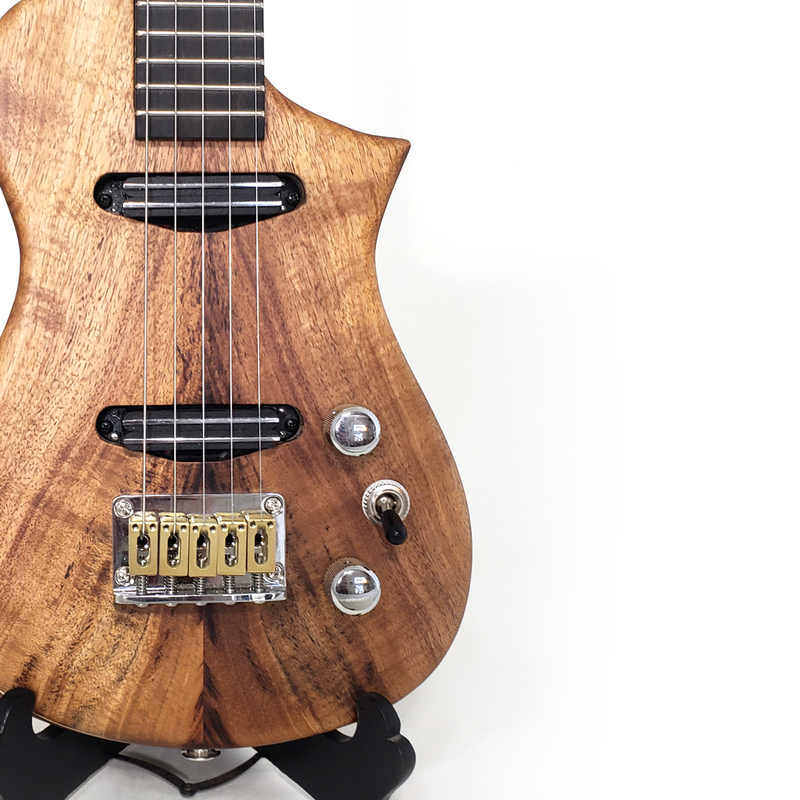 JI029 was built for the talented Erin Coburn. 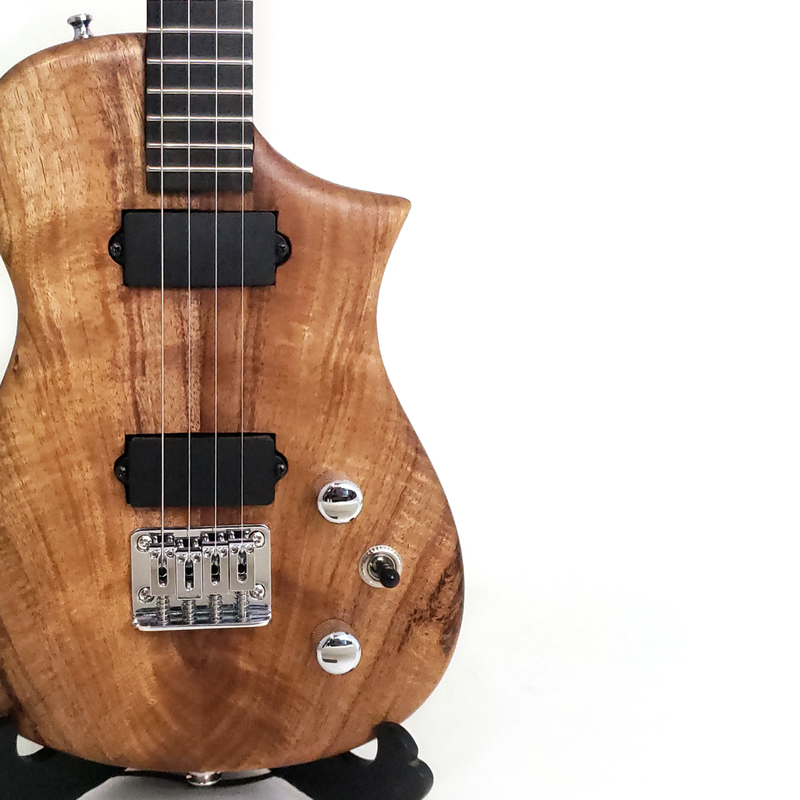 It features an all new custom bridge with whammy bar and a sweet koa top. JI023 was built for Marius, while he spent the year traveling the world. It features a 7 layer “hippie sandwich” body. JI022 is one of the more interesting projects I have taken on. 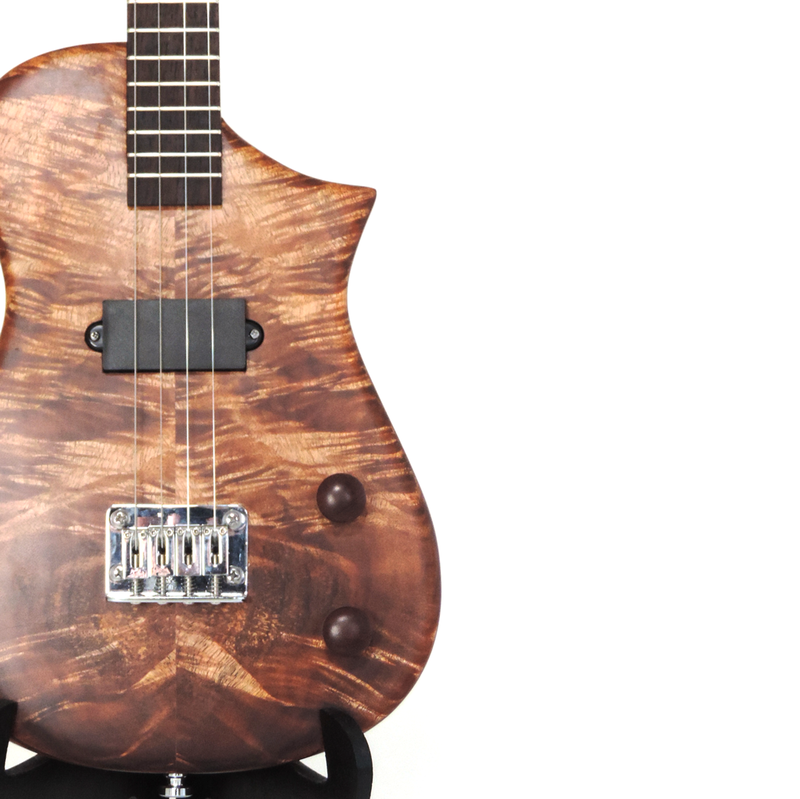 A 5 string “Baritenor” uke tuned DGCEA with a killer koa top. 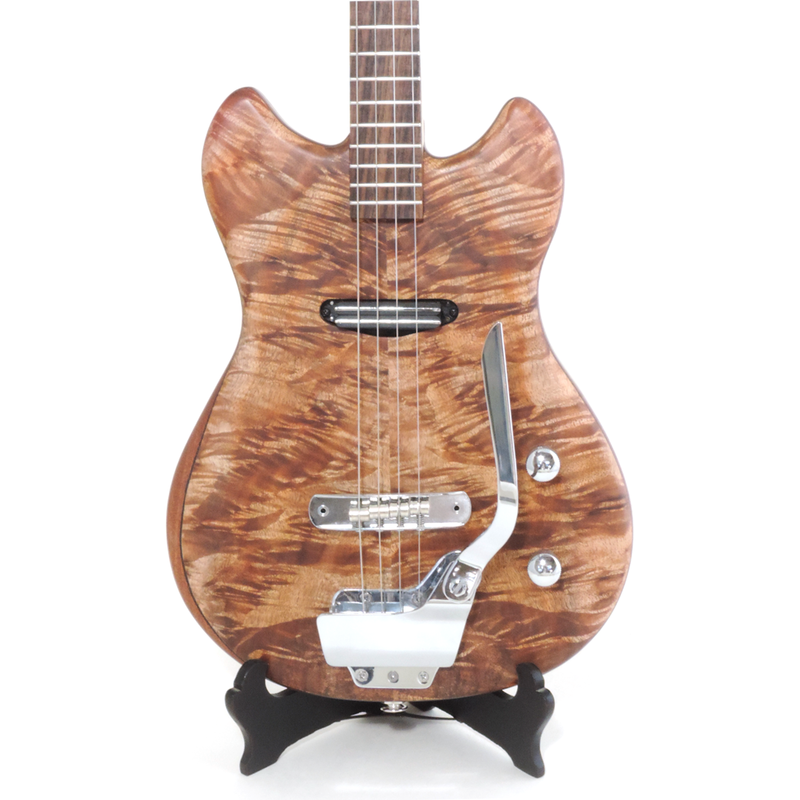 JI016 was built to rock out! 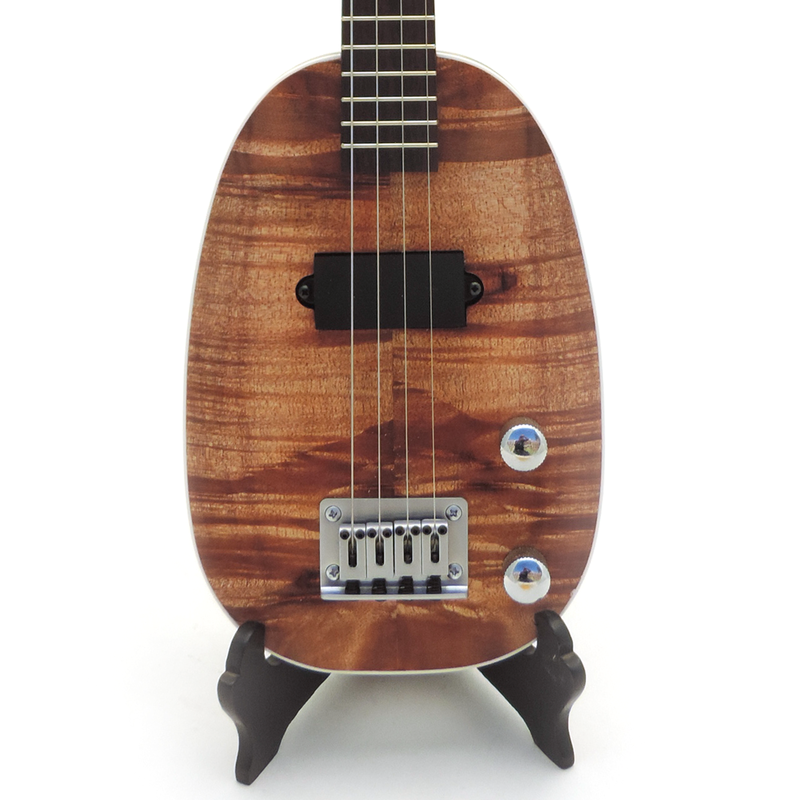 Chen requested this custom concert scale pineapple to play with his Uke Punk Band, Disposable. 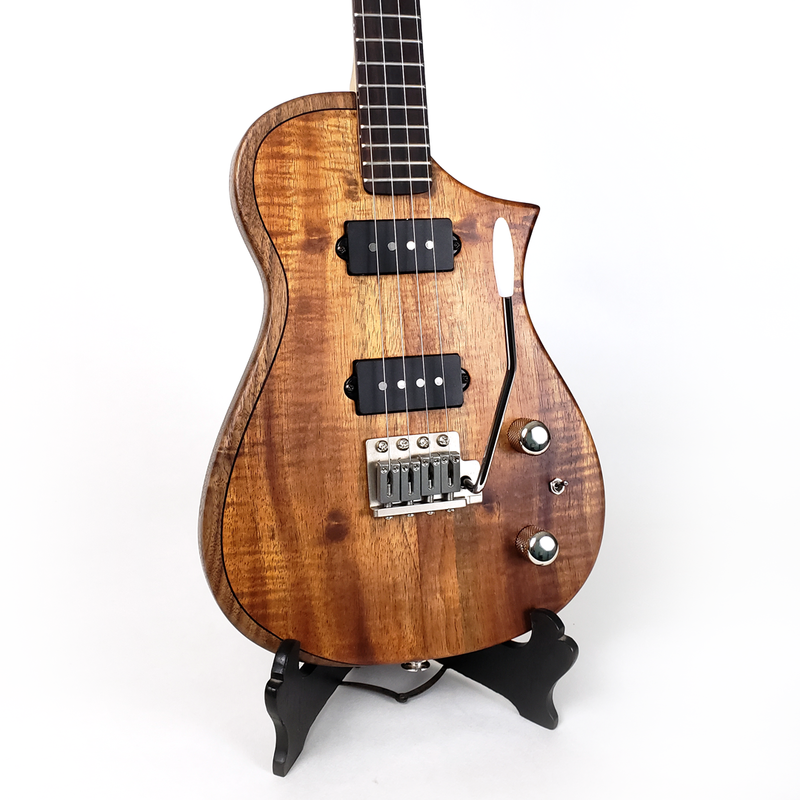 JI022 was built for Blaine Dillinger, guitarist for HIRIE. It spends its nights playing to 100’s of fans. JI016 was built for Melissa Nanen. 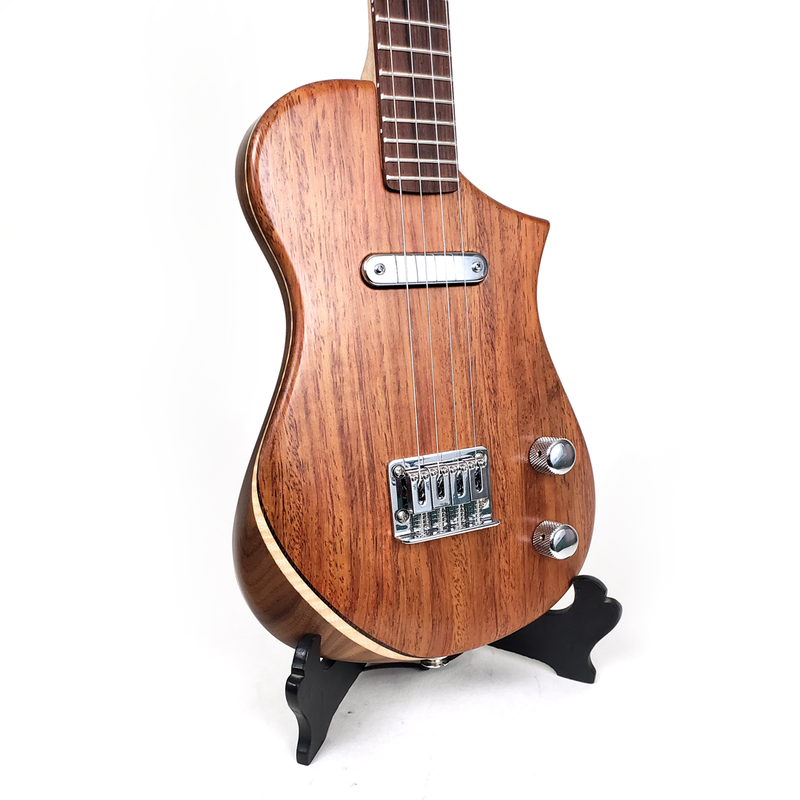 She requested a uke with a whammy bar and we made it happen. 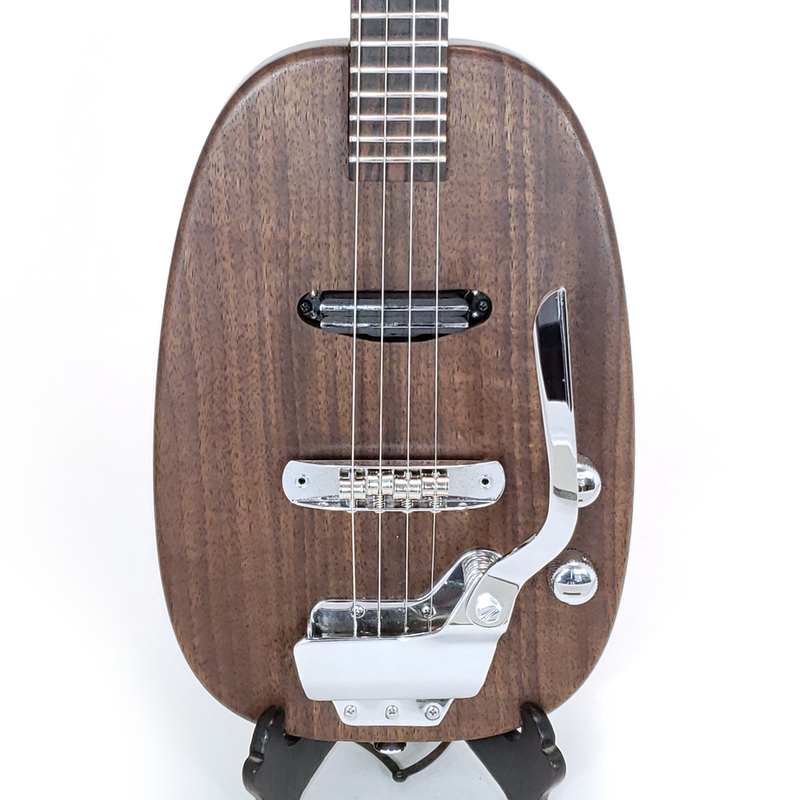 JI013 was a special build that was raffled at Uke U 6 to raise money for RiseUp. JI013 was built for Tanya, a friend who fell in love with this spectacular koa board.